No pictures of the back of the pants/coveralls? How do your pants fit? 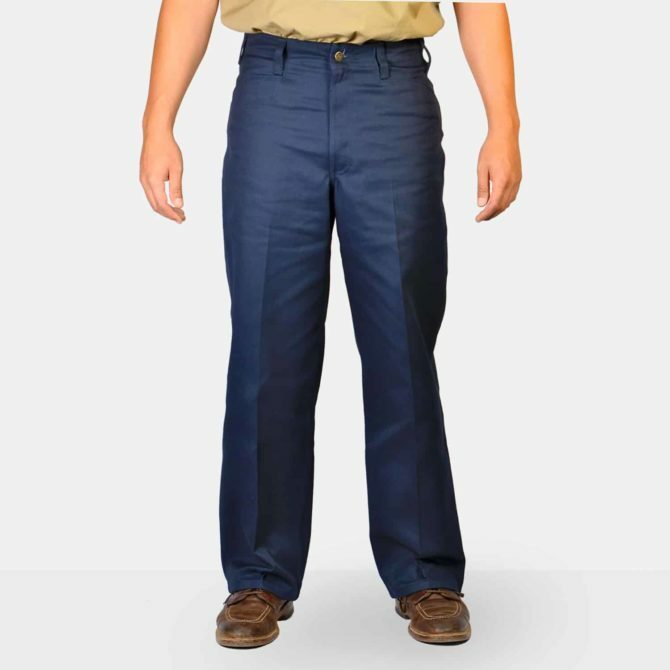 With Wrangler I wear a 36″ waist while with Dickies I wear a 38″. I appreciate that your a US manufacturer and I would rather support you than either of those brands. thank you. We’d recommend a size 38. These pants are made in the Dominican Republic, not the US. Can I buy wholesale? I’m a business owner?